the city was incorporates and named in honor of former General Sam Houston who was then the President of the Republic of Texas. and railroad industry and because of the 1901 oil discovery. 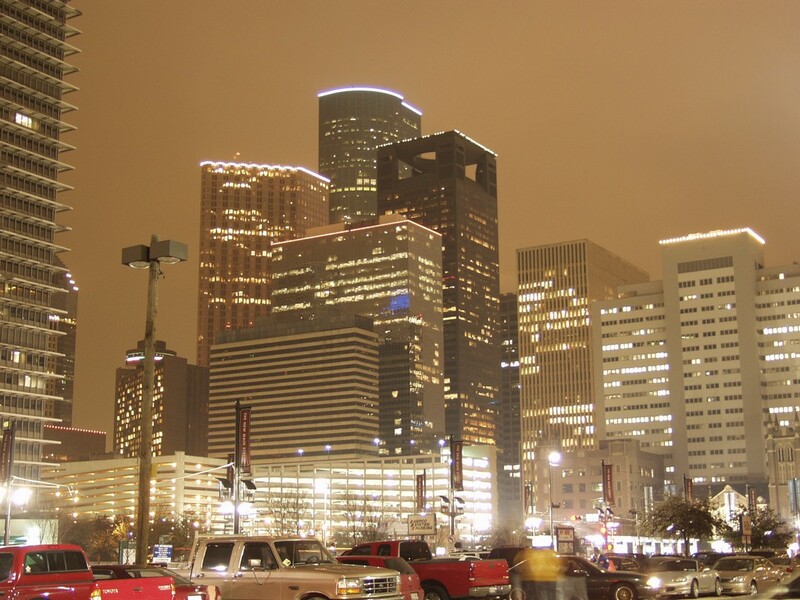 During the middle of the 20th century, the world’s largest complex of research and healthcare institution, called the Texas Medical Center, was established in Houston. During the same period, NASA’s Johnson Space Center was also built. The Mission Control Center is located in this NASA building. 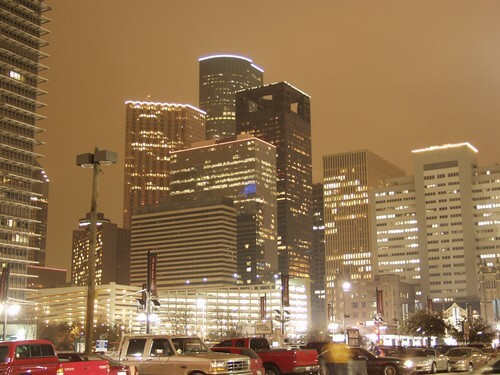 Houston is considered a beta world city. Its economy has a massive industrial base in the sectors of energy, aeronautics, manufacturing, healthcare and transportation. 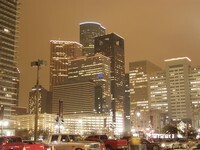 Houston is also home to several Fortune 500 headquarters.